Thanks for your interest in contacting us at Dynasty League Football. Please use the form below to share your thoughts and suggestions, ask questions about your league, resolve forum issues, whatever. Submitting a question for the DLF Mailbag? Use the DLF Mailbag Form. 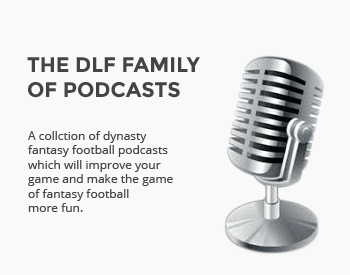 Submitting a question for the DLF Newsletter? Use the DLF Newsletter Form. Want to share your DLF success story? Share Your Story. Everything else, use the form below! What is the general nature of your request?